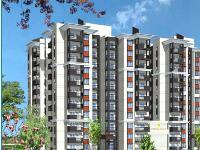 PropertyWala.com has 41 2BHK, 3BHK, and 4BHK multistorey apartments for rent in Nallurhalli, Bangalore with rents starting Rs 13,000 to 1.7 lakh (average rate Rs 21 per square foot). 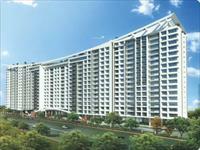 Over 8 flats are available in new, upcoming and resale apartment projects/societies like Alchemy Urban Forest, Prestige Parkview and Prestige Mayberry. 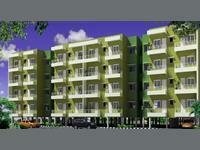 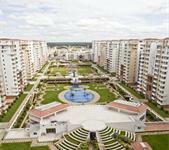 The areas nearby Nallurhalli include Dodsworth Layout, Whitefield and Whitefield Phase 2. 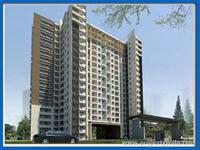 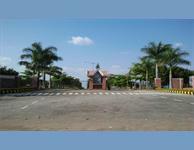 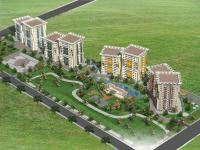 4bhk Semi-furnished flat for rent at prestige white meadows.